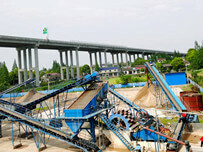 In fact, industrial equipment is not far away from us, these devices is closely related with our daily life and travel . With them we daily travel will be so convenient. Today we are going to talk about in the industrial processing equipment, many people will think processing equipment is a particularly large machinery and equipment, in fact, mineral processing equipment just a collectively, mineral processing equipment includes several categories, these categories include many types of machinery and equipment. Today, we will talk about the mineral processing equipment in the sand washing equipment, together to see what it has made for our lives. Sand washing equipment is mainly for the construction industry to provide industrial raw materials, in the water conservancy, chemical and other industries have a good application. People living in the city almost did not see the washing equipment for sand, had not even heard of sand washing machine the industrial equipment, but whereas it is our life brings all sorts of indirect or direct contribution, we can simply understand for the modern industry to make great contribution to the machinery and equipment. Sand washing equipment according to the use of different methods, to produce products of different, different kinds, such as the large and strong hardness of materials or raw materials for fine cleaning, the more delicate, need to choose different types and different types of sand washing machine, sand washing . Common sand washing equipment is wheel bucket type sand washing machine, also called wheel sand washing machine. 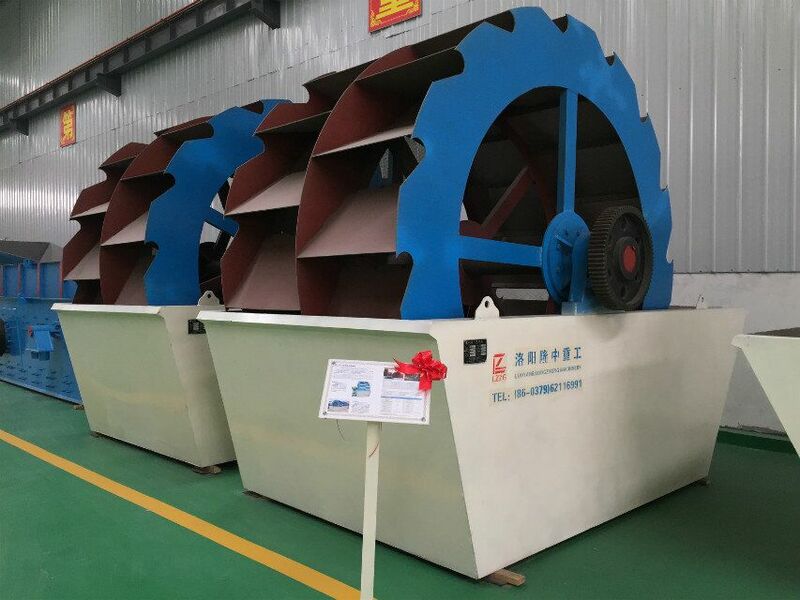 Mainly used for the processing of stone, so maybe a lot of people will think, sand washing machine to do it, our life really need so many artificial sand it to sand from sand desert transport or in the sand beach direct exploitation on the line. 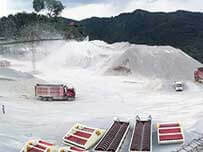 Actually otherwise, we speak of the sand is not necessarily the natural sand, but some may need some specific requirements of sand, in order to achieve some such as roads, application requirements of bridge construction, and water conservancy industry application. 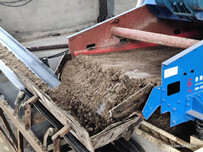 Another point, sand washing machine is not only used for sand washing, like dressing equipment jaw crusher and is often used in construction site as the crushing machine of construction waste to deal with construction waste, so that to achieve the resources in the situation and reduce the pollution of the environment. Although most of the used in the sand washing production line, but a lot of industry has gradually began to use a wide range of sand washing machine. 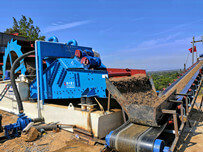 Hubei type mentioned crusher is a kind of bionics mechanical equipment, processing stone it is very strong. The use of a relatively wide range of relatively wide, is the main equipment in the industry. People living in the city of the industry is not too much, in fact, the industry is very close to our lives, with the industry to have a convenient way of life.